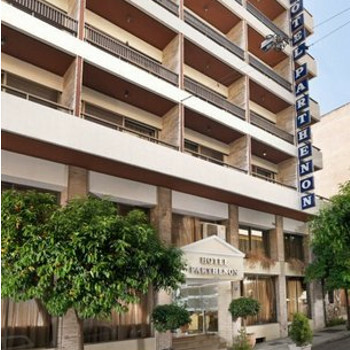 Located a 5 minutes walk from the famous Acropolis and 150 metres from the Metro, this hotel is in a great central location for both business and leisure guests. All rooms are soundproofed with balconies, satellite TV, air conditioning and a fridge. Athens airport is 33 km away. As a regular visitor to Athens this is the 5th stay at this hotel in 2 years. It is a great location for the sites & only a few minutes walk to the New Acropolis Museum & the Acropolis Metro station. Situated on the edge of Plaka means it's easy to walk to tavernas, shops etc as well. The rooms were refurbished in early 2010 & this was my 2nd stay since the refurb, I liked the rooms before, but now they're even better, with the most comfortable beds I have ever slept in. Toiletries provided are useful & the service & helpfulness at reception is excellent. What else can I say? 14 visits to Athens in 2 years & this place is always one of the first choices I look at when booking.